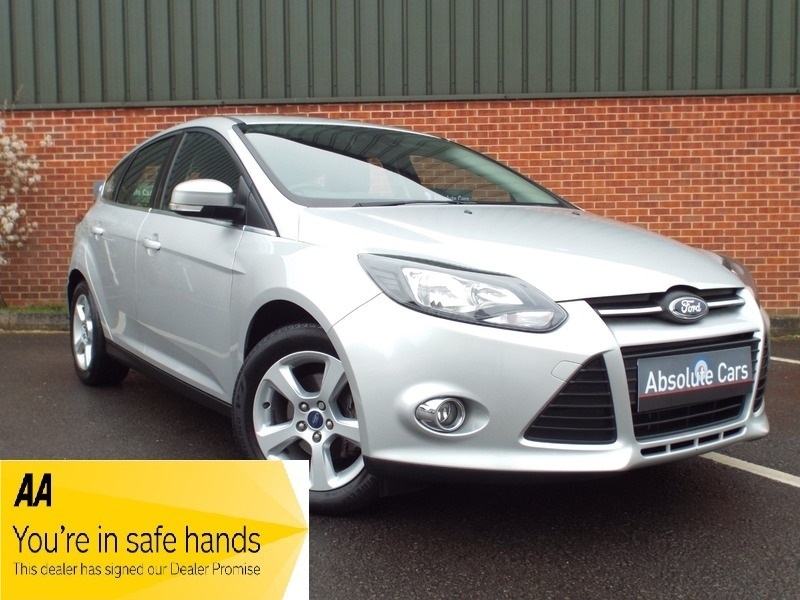 ABSOLUTE CARS have this 5 door, 1.6 petrol Ford Fiesta Zetec in metallic silver with alloys. An ideal family car. Call in for a test drive, finance arranged & part exchange considered., 3 months warranty, Next MOT due 20/11/2019, Last serviced on 09/04/2019 at 78,861 miles, Service history, Black Cloth interior, 5 seats, Metallic Silver, 2 owners, 12 V Power Socket, Additional 12V Front and Rear Power Sockets, 16in - 5-Spoke Alloy Wheels (215/55 R16 Tyres) with Locking Wheel Nuts, 60/40 Split Back and Cushion, Anti-Lock Brakes (ABS) and Emergency Brake Assist (EBA), Armrest, Body Colour Rear Spoiler, Body Coloured Bumpers, Centre Rear Seat Belt, Door Mirrors - Electrically Operated and Heated, Drivers Airbag, Drivers Manual Height and Fore/Aft Adjustment, Drivers Manual Lumbar Support Adjustment, Electrically Operated Front Windows with Drivers One Touch Lowering on Drivers Side, Electronic Brake-Force Distribution (EBD), Electronic Stability Programme (ESP), Torque Vectoring Control, Ford DAB Navigation System, Ford Eco Mode Driver Information System, Front Fog Lights, Front Passengers Airbag, Front Side Impact and Front and Rear Curtain Airbags, Head Restraints Front/Rear, Heated Rear Screen, Heated Washer Jets, Hydraulic Power Steering (HPAS), Immobiliser, Leather Trimmed 4 - Spoke Steering Wheel, Manual Control Air Conditioning, Mini Spare Wheel - Steel Wheel, Premium Centre Console with Open Stowage Bins, Quickclear Heated Windshield, Rake and Reach Adjustable Steering Column, Remote Central/Double Locking, Steering Wheel Audio Controls, Tailgate Wash/Wipe, Thatcham Category 1 Perimeter and Volume-Sensing Alarm, Third Brake Light, Traction Control, Trip/Fuel Computer, Tyre Pressure Monitoring System (TPMS), Upholstery Cloth - Rack in Charcoal Black/Gecko in Metal Grey, AS WE ARE AN AA CARS DEALER THIS VEHICLE COMES WITH 12 MONTHS AA BREAKDOWN COVER.